Members of the local community, officers from Milton Keynes Council, and representatives from Arriva, London Northwestern Railway gathered together on 7th March to discuss proposals for redevelopment of the Agora site. 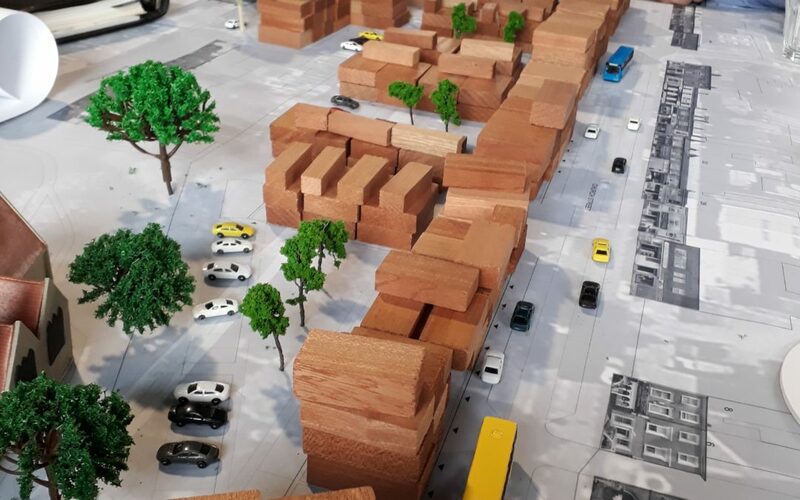 The Stakeholder Workshop was the first stage in a comprehensive consultation process which is being coordinated by developers TOWN (http://www.wearetown.co.uk/) who now own the Agora building, and associated car park. The workshop considered the unique architecture and character of Wolverton and the strengths & weaknesses of the local economy, before attendees were encouraged to make changes to a scale model of the proposed development. A report of the workshop will soon be available, and a dedicated Project website will shortly be launched by TOWN.